It’s the perfect day for writing. 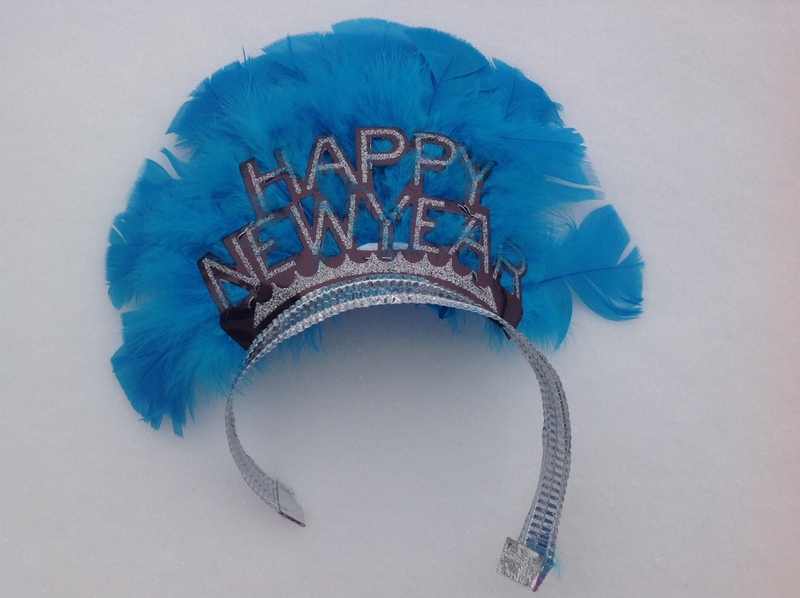 The snow is falling and the new year is full of positive energy and gratitude! If you are contemplating your resolutions or goals for 2014, my updated SMARTER Intentions and Authentic Goals Coaching Guide may be of use. It is designed to help get you started or to help you refine what you may have already established. Intentions influence our actions and behaviors. If intentions are established with awareness, truth, and meaning, they help us experience a life filled with passion and personal fulfillment. Lack of understanding around our true intentions often causes frustration and confusion, which is one reason people oftentimes do not achieve their goals. Many goals are written; however, they are not established with honest intent. It’s time to get brutally honest about your true intentions so you can achieve authentic goals. Intentions have the power to strengthen your Inner Leader and help you move forward in a meaningful way as long as they represent what you truly want to accomplish and experience. Honest intentions, based on personal fulfillment and purpose, can also keep you motivated and focused while measuring progress and celebrating success. What we truly intend will happen, so I use this coaching guide to encourage my clients to create SMARTER Intention Statements that support their personal vision. So, what exactly are SMARTER Intentions? They are statements designed to help you achieve your vision while holding your accountable and having some fun along the way because they are Super Cool, Measurable, Achievable, Relevant, Time Bound, Evolved, and Rewarded. The SMARTER Intentions and Authentic Goals coaching guide can easily be downloaded via the web by going to the University of Nebraska Extension Kimmel Education and Research Center Digital Commons site. Simply click on: SMARTER Intentions and Authentic Goals. Go Wild with your SMARTER Intentions and have a VERY HAPPY NEW YEAR! ← What Does a New Year Mean? Reblogged this on Kimmel Education & Research Center.